Looks great! I would like to try it! 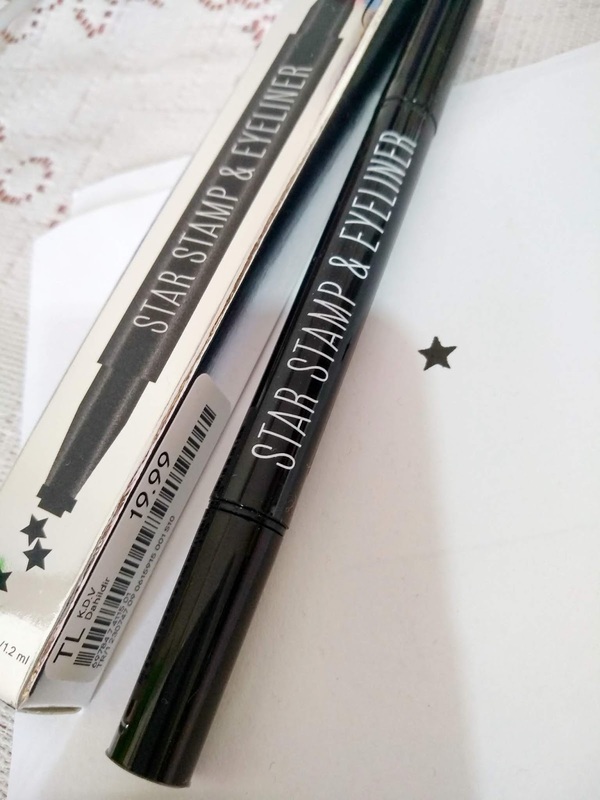 I didn't know this product but I like the star, it's cute.. Thanks for sharing! How cool the idea of this product, I still did not know. Have a great day! Fantastic post, dear! This looks wonderful! I didn't know this product! 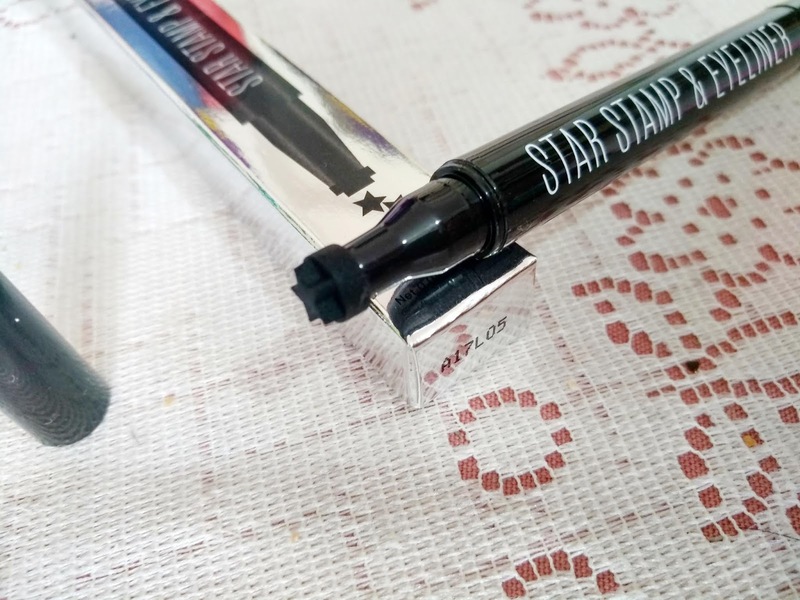 The star is so cute! Hello! Moving on to wish a great day. 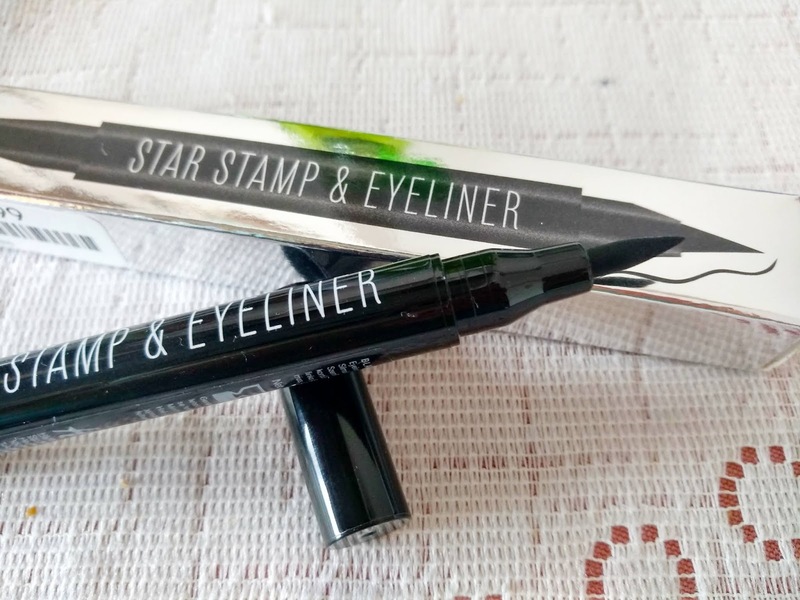 I've never tried any of these stamp eyeliners! but they are very convenient! have a nice day kisses! 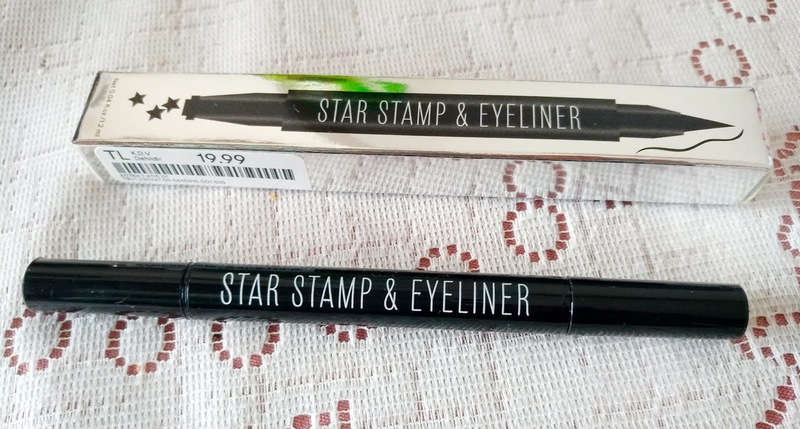 Hiç eyeliner çekmeyi beceremem ki zaten göz yapımda buna müsait değil.